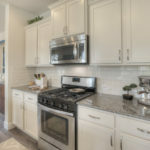 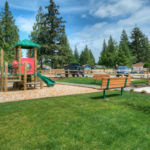 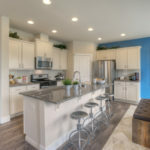 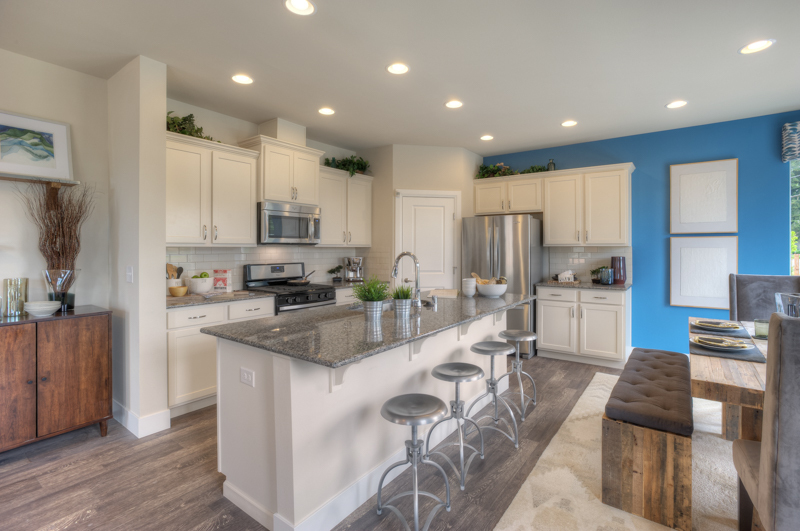 Logan Crest – a new single family home community in Lynnwood, WA. 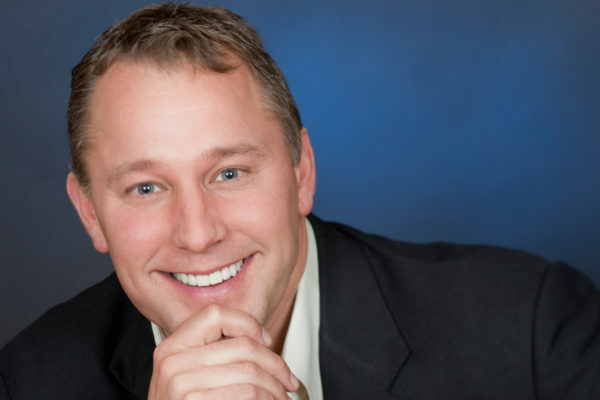 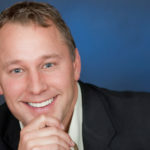 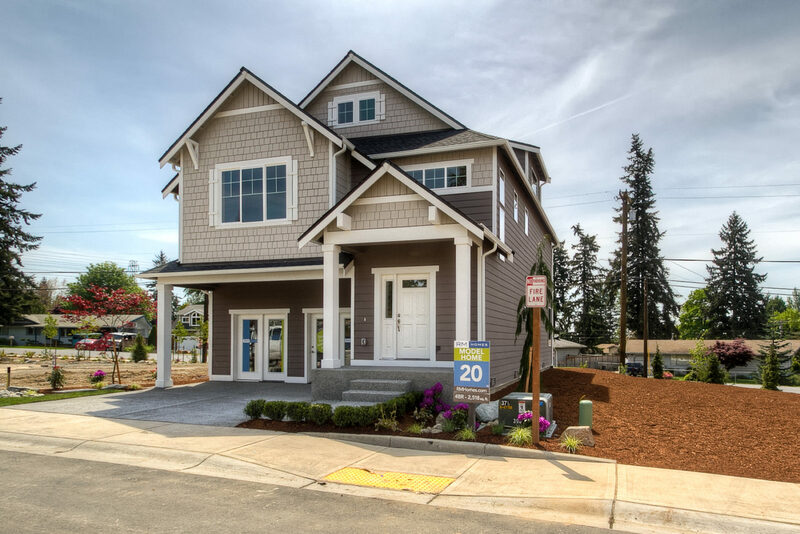 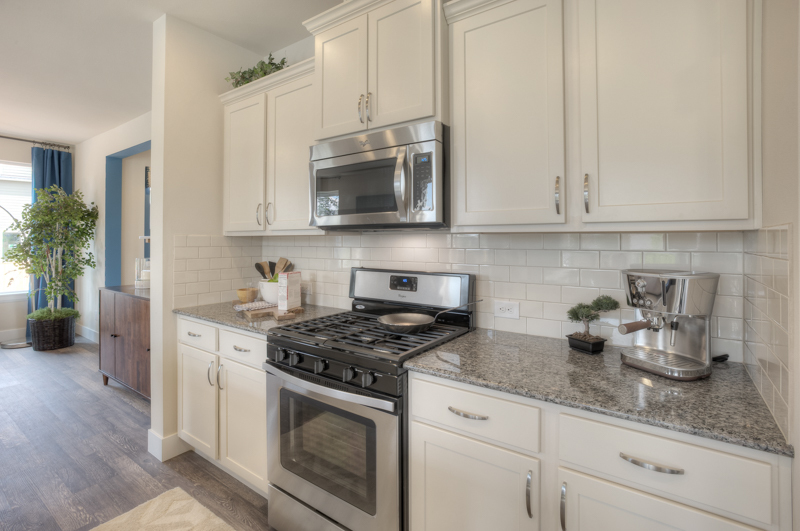 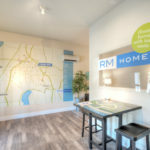 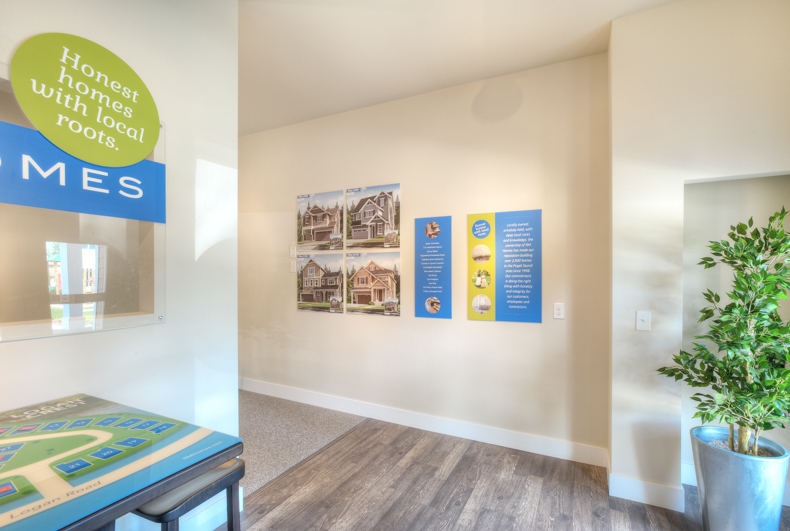 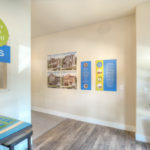 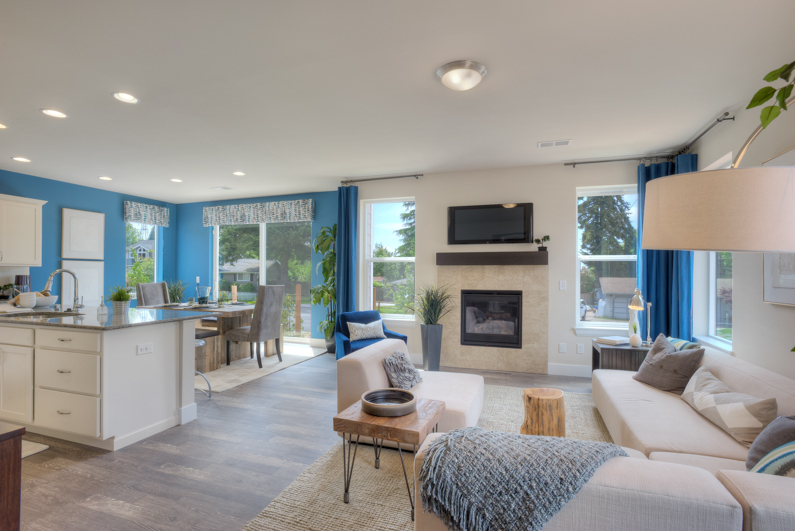 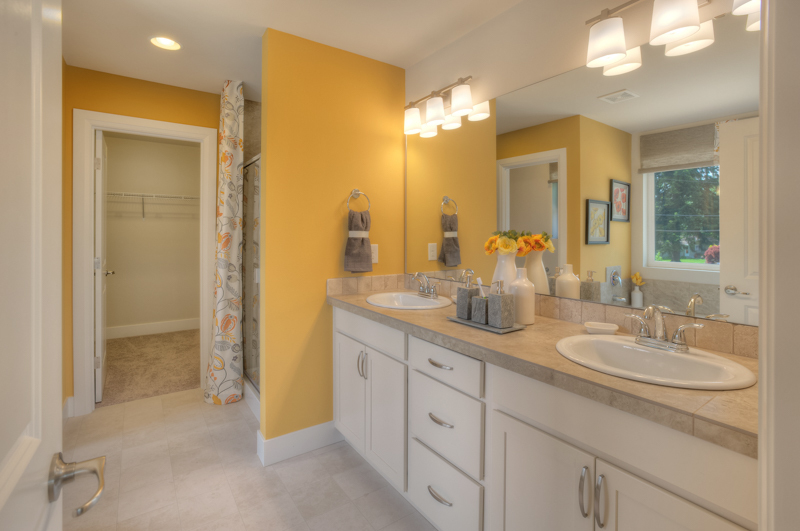 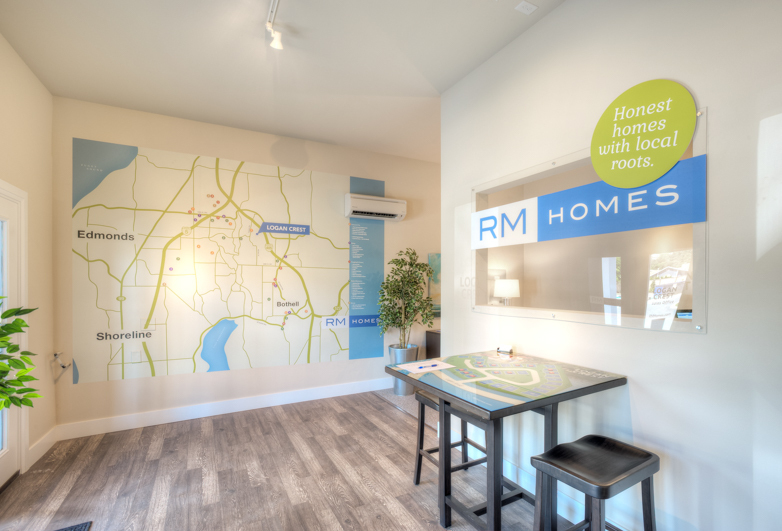 Local, Puyallup-based homebuilder RM Homes built the community of Logan Crest, 27 new single family homes in Lynnwood. 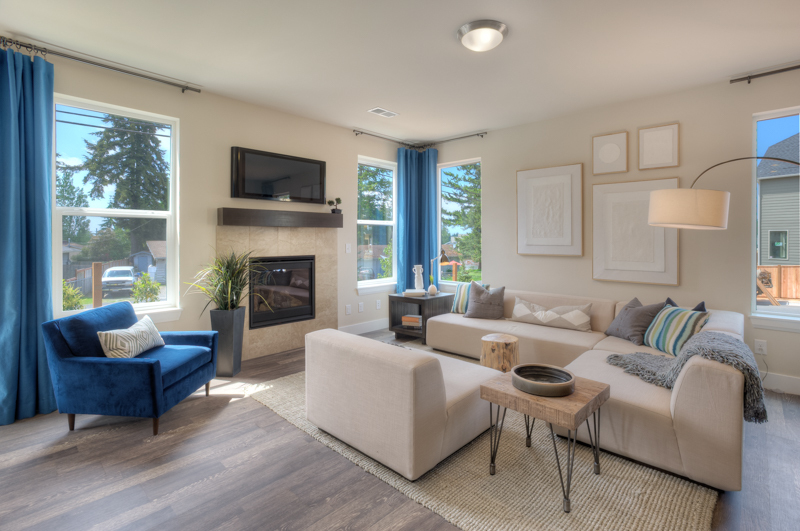 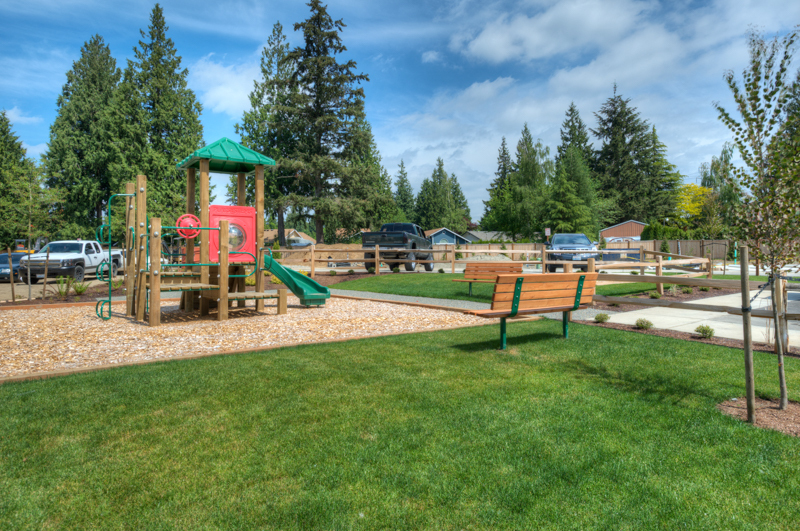 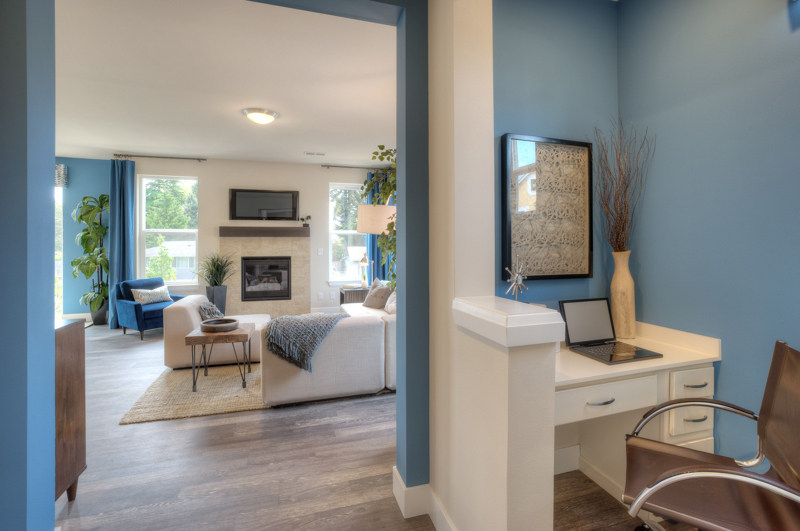 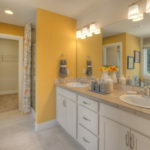 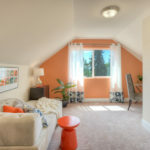 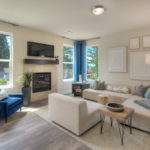 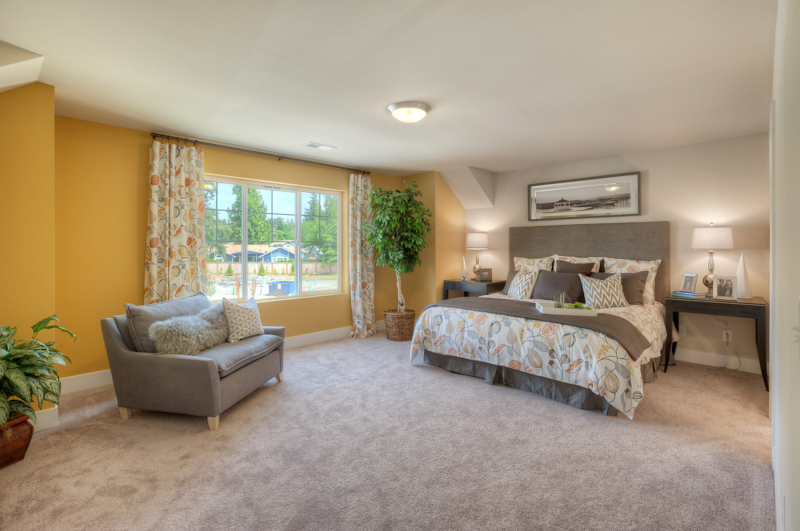 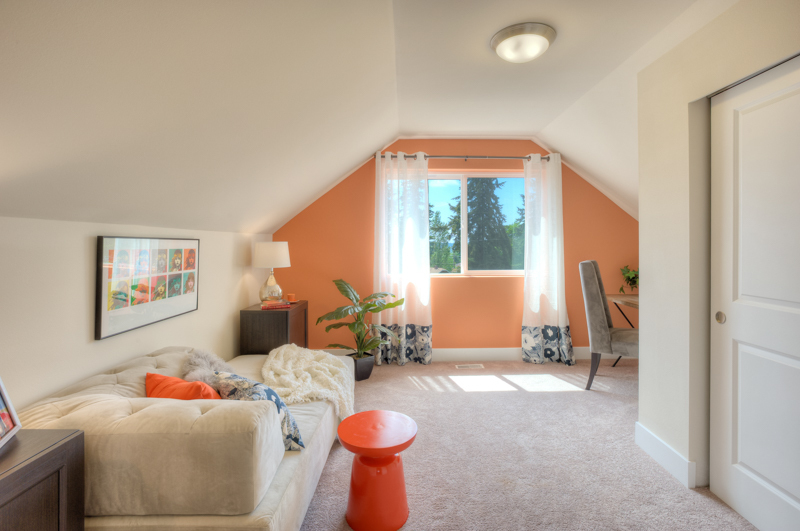 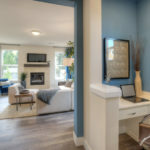 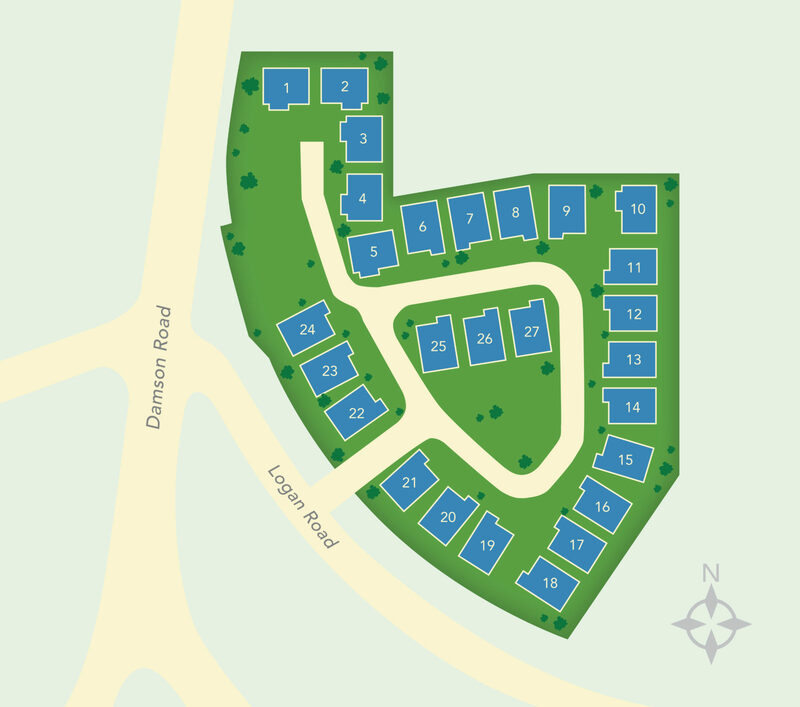 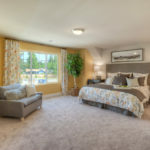 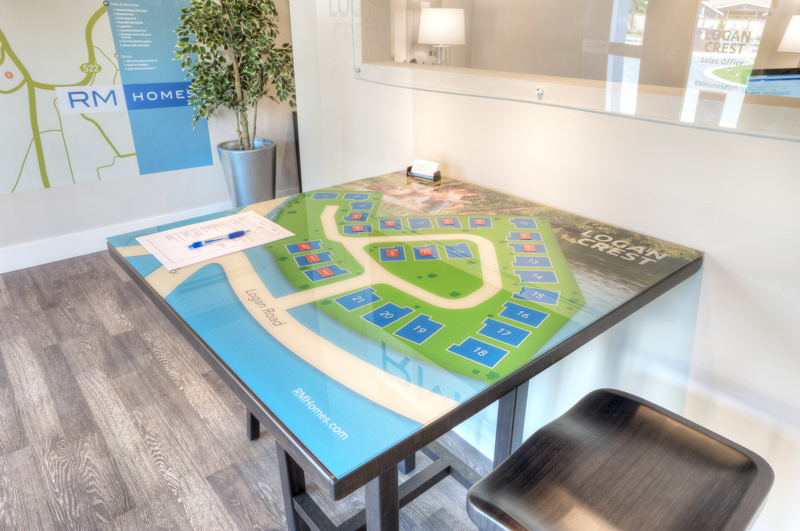 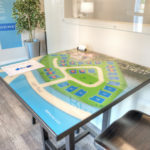 This new community is in a great location with easy access to Bothell, Everett, Seattle and the Eastside. 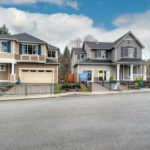 The Matrix team sold this community from a model home with garage sales office. 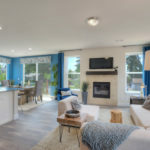 All homes were presold prior to completion.